Just a few clicks and we'll be fast friends--sharing the season's newest arrivals, upcoming sales and extra special offers. The Fossil store at West Edmonton Mall in Edmonton, has the watches, leather bags and accessories you need to begin each season organized and right on trend. Known for their modern spin on classic vintage details, Fossil made its name for the past three decades by offering watches and watch repairs*, jewelry and leather bags and accessories that capture the interest and curiosity of loyal customers and admirers. Today, Fossil is blazing an exciting trail in wearables, including fitness trackers and smartwatches as well as perfecting classic leather pieces. 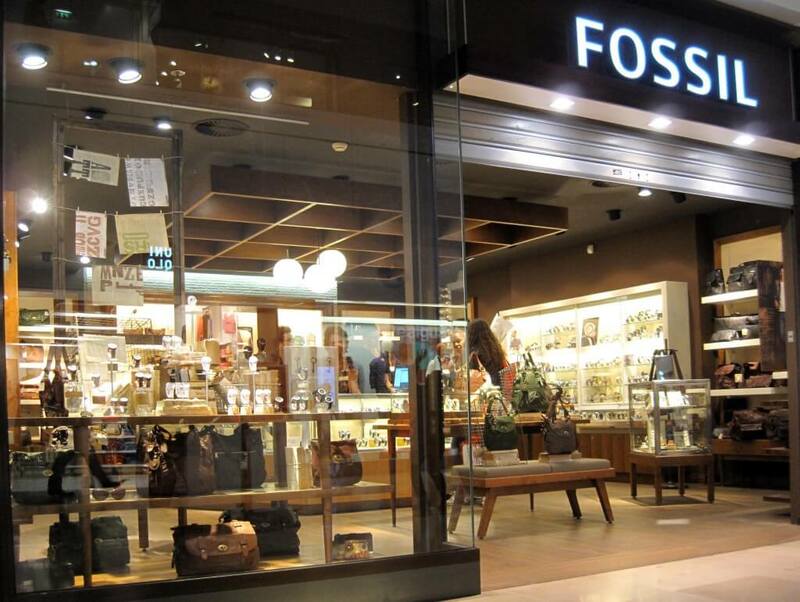 Conveniently located near you in Edmonton, , Fossil is right around the corner at West Edmonton Mall so you never have to go far to find the latest in watches and leather bags and accessories for men and women. With the ANDROID WEAR and FOSSIL Q companion apps, you can receive display notifications, personalize your watch face (Q Founder only), track your activity, and cue your curiosity.